About Us : Welcome to Zippkits! 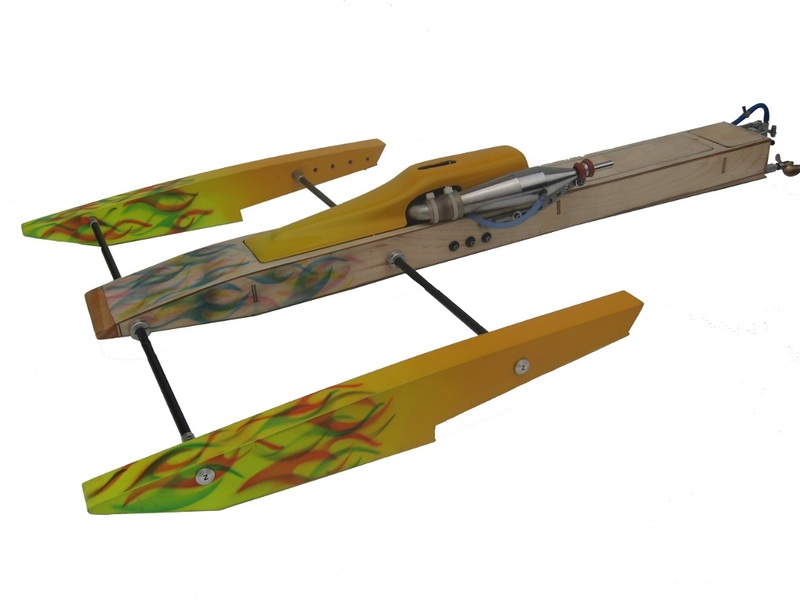 We are a full time RC boat and aircraft manufacturing company (since April 1st, 2006). We design, develop and cut all of our own kits in house, using our own laser cutter and CNC routers. Our hardware is made both here in the USA, as well as by our global partners. One of the things that makes our kits better is the development that goes into them. We don't just come up with a design and start selling it. We develop and test. Sometimes, we make many revisions to the design before it is kitted. Once the design builds and runs that way it should, we test different setups. This gives us the opportunity to see what happens (good or bad) with different props, engines and hardware adjustments. When you ask us for help, you can bet that you are getting the correct solution because we have experience with every boat we design, develop and sell. Nobody knows our products better than us. We will continue to add products that you, the customer request. This is all done to bring more people into this hobby. We feel that everyone benefits when more people are involved in modeling.